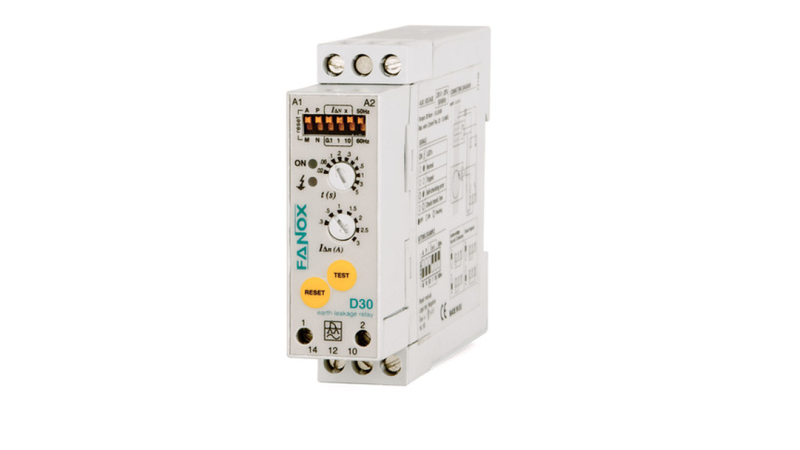 * Electronic relays with adjustable time delay and sensitivity. * Suitable for direct pulse current. * Immune to external disturbances. * Very high level of immunity. * 22,5 mm wide. Saves space in the distribution board. * To be used with CT-1 transformers. * Suitable for Motor Control Centres (MCC), electrical distribution boards and control panels in general.